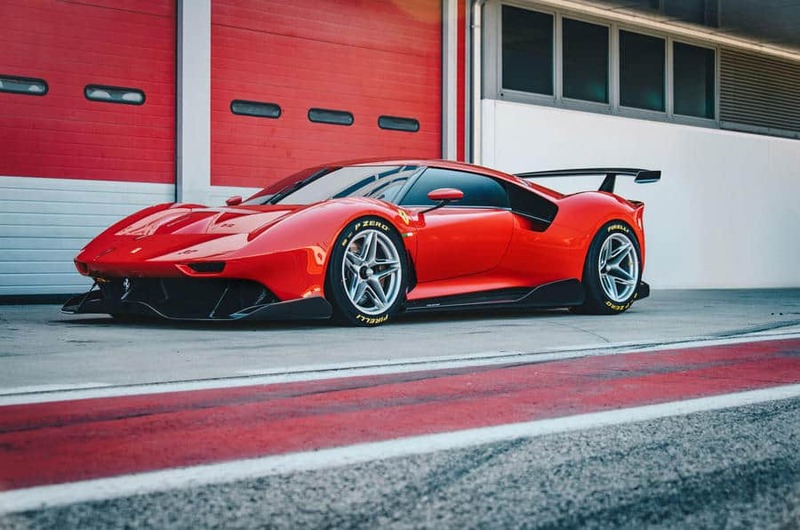 There is no getting away from Ferrari’s motor sport heritage. 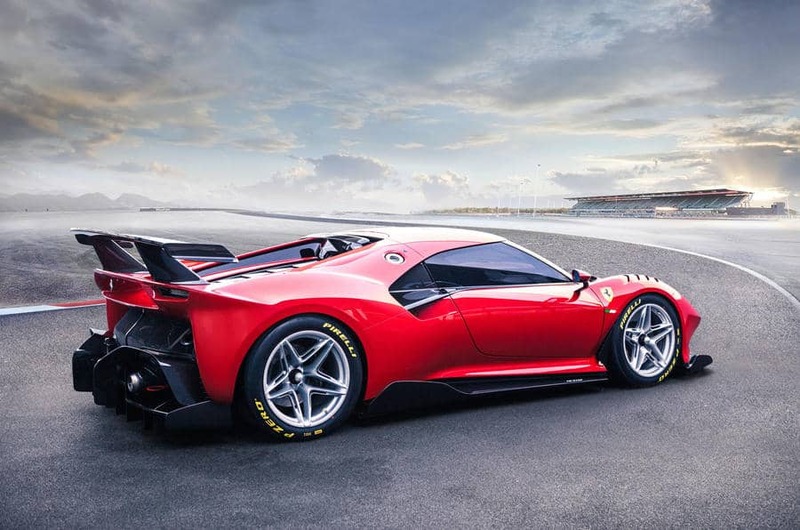 Enzo Ferrari himself raced in the early days, and was inspired by his experiences to build road and race cars to take on the world. 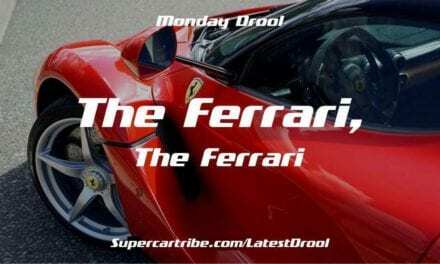 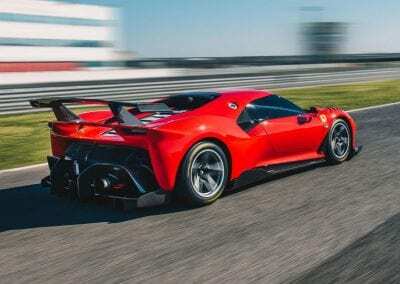 For many, the heyday of Ferrari’s sports success came in the 1960’s, not from Formula 1, but in the shape of its magnificent sports prototype racing cars. 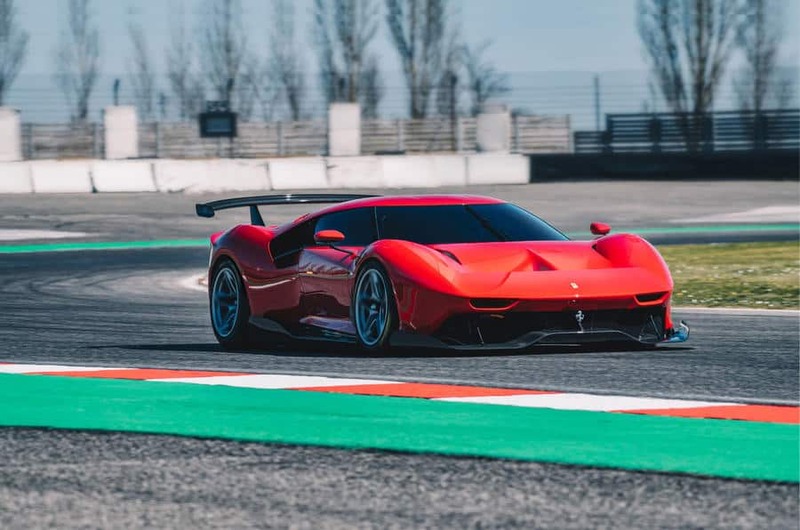 Legendary battles between the Maranello concern and the incomers from Ford in the USA gave endurance and sports care racing many legends from that era, and the very beautiful Ferrari 330 P3 and P4 racing cars remain among the most wonderful cars to emerge from the factory. 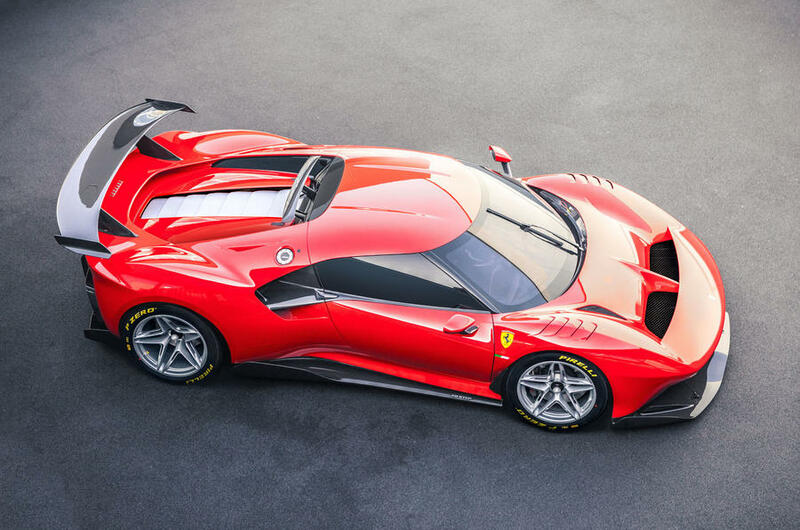 So, it’s no surprise to see that Ferrari’s latest one-off creation – which we primed you to be ready for yesterday – takes its inspiration directly from those iconic and evocative machines. 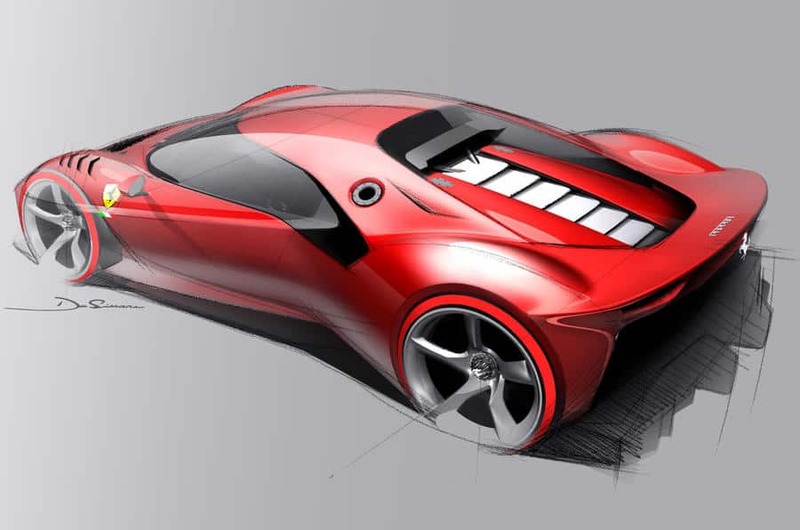 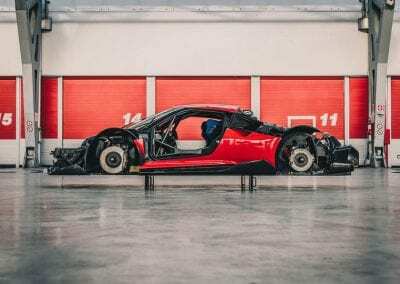 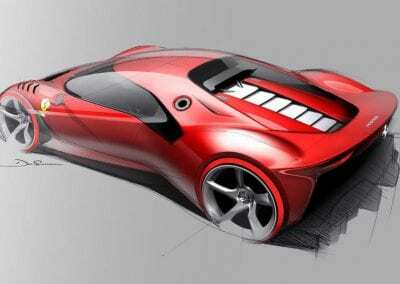 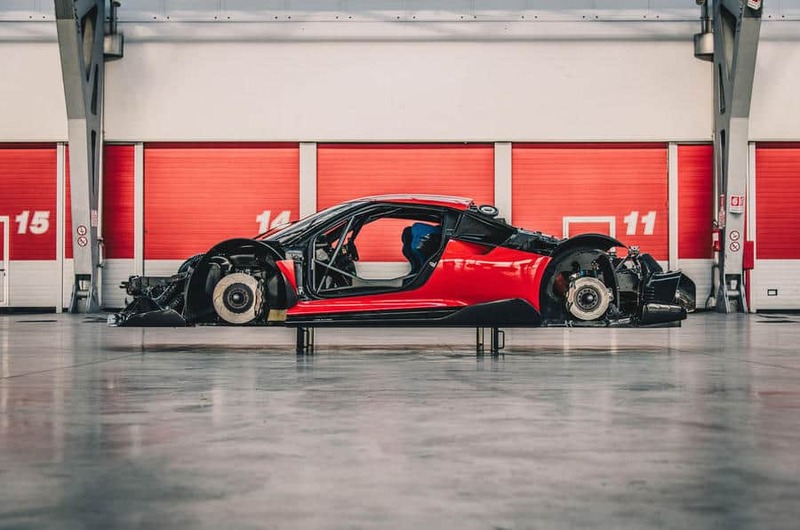 The film focuses on the design process – the car, it is said, ‘emerged from a dream’ – and confirms the inspiration of the P3 and P4 prototypes, as well as hinting – as the pictures confirm – at the fabled Ferrari 206 Dino road car. 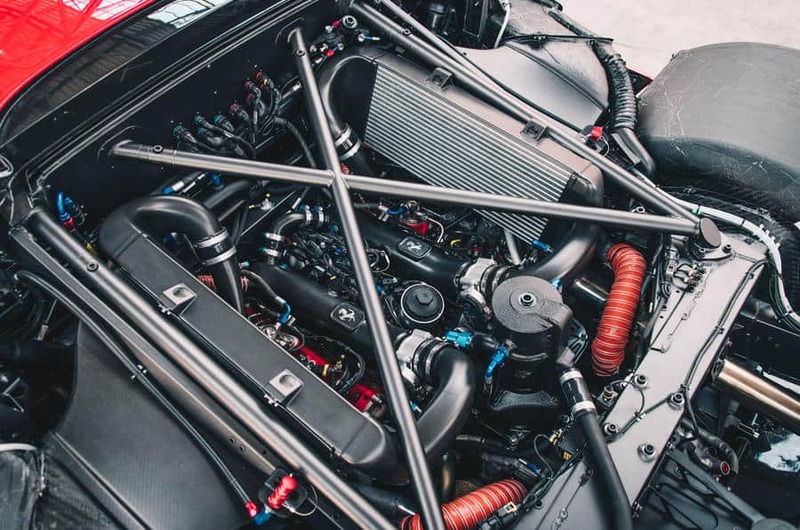 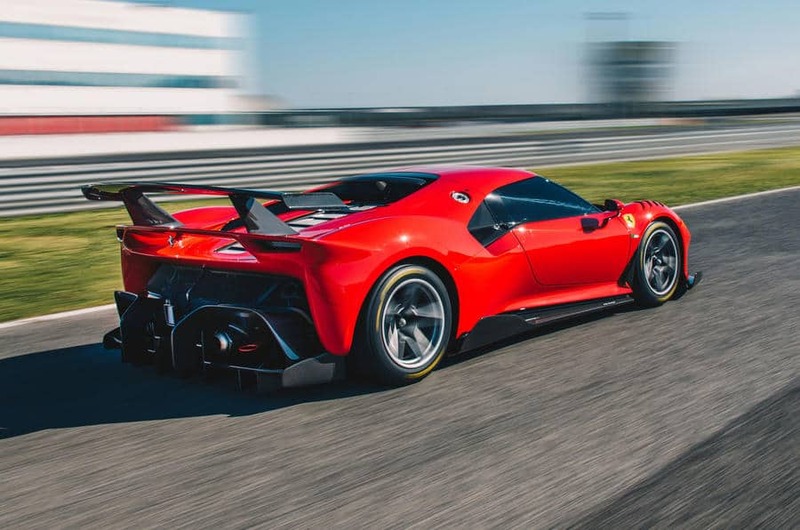 It’s a majestic looking vehicle, aggressive and beautiful in one, and allowed the Ferrari styling and engineering team to take things to the extreme. 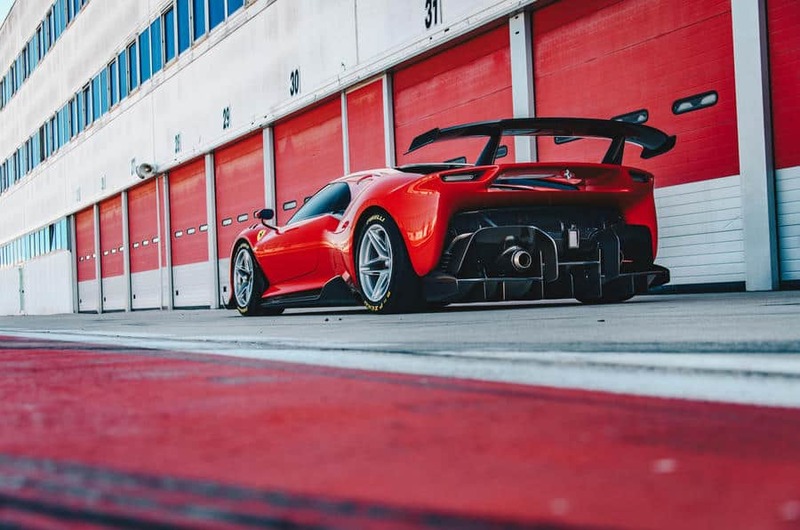 The track-only nature of the Ferrari P80/C – for which no performance figures have been released – means it is performance oriented. 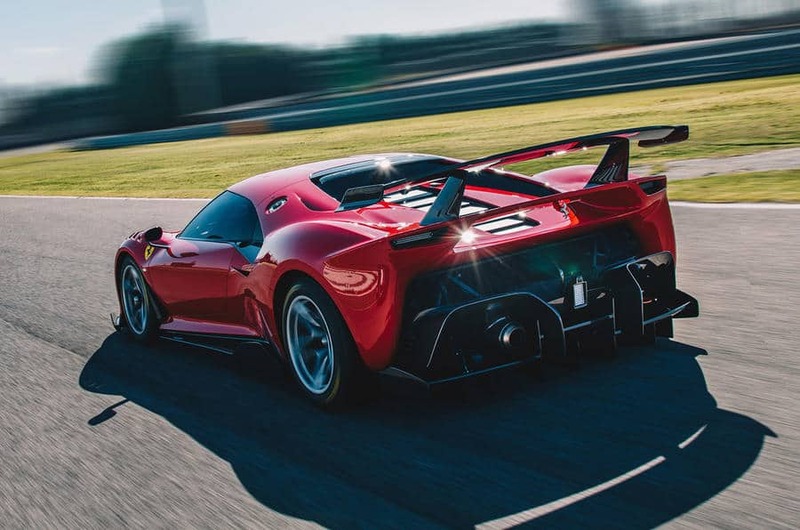 There is no need for the legal requirements of a road car, and as it is for personal use only, nor does it have to comply to racing regulations. 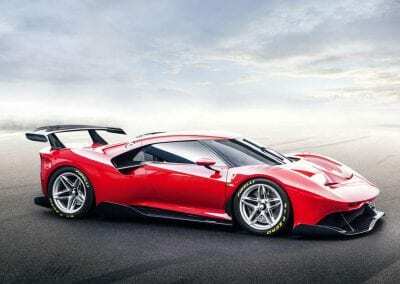 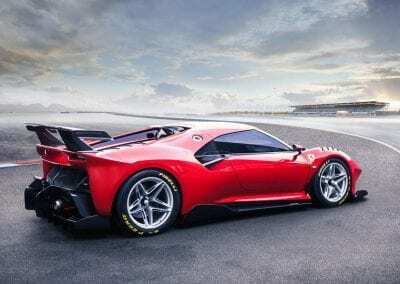 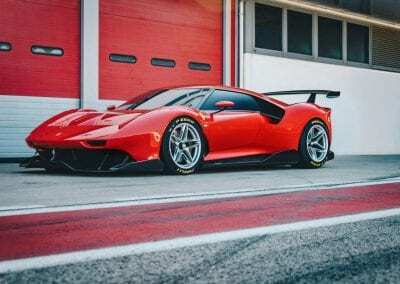 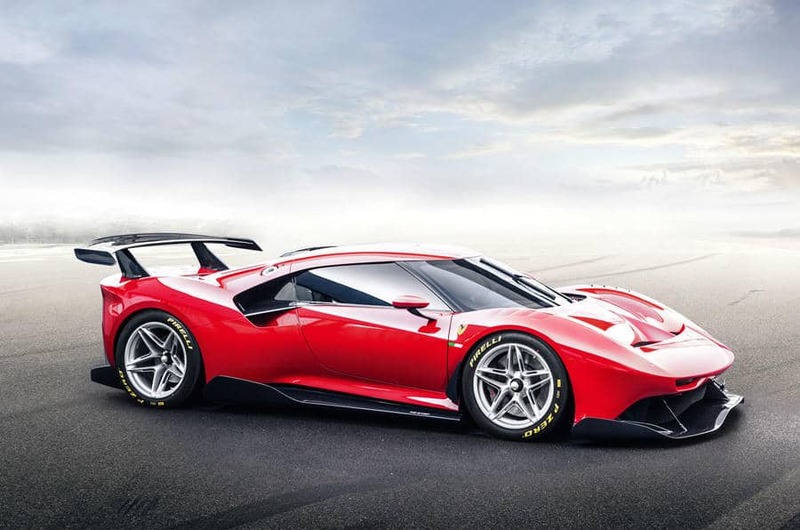 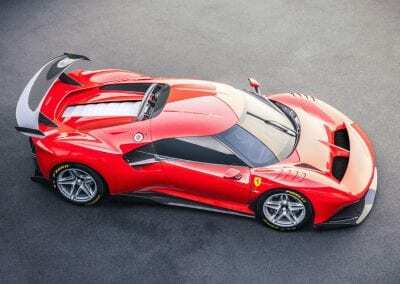 Based on the 488 GT3 racing car, which offers extra wheelbase over the road version, the P80/C uses that car’s wonderful 3.9litre V8 – most likely in the unrestricted form of the race car, which provides a more than ample 661bhp in the road car, so will likely be more powerful here. 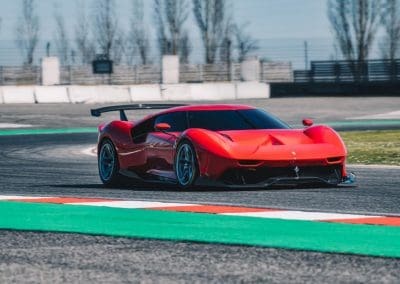 We now know this car has been under development since 2015, which gives it the longest gestation period of any Ferrari one-off. 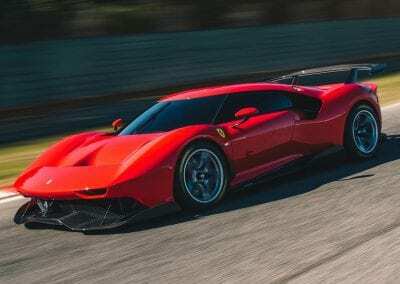 Look at it in profile, and you can even see hints of the fabled Ferrari 250LM, one of the most iconic of al Ferrari sports prototypes. 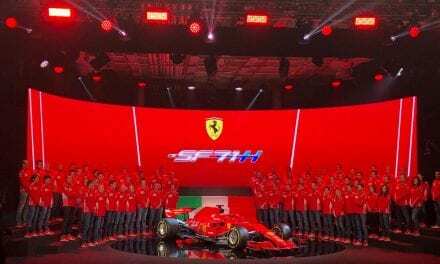 Let’s hope the tradition of Ferrari providing special commissions continues, as the P80/C has to be one of the finest the company has ever created.